Could negative energy in your surroundings be wearing you out and holding you back from working positively towards your goals? Learn how to give you home an autumn energy clean! Energy has many meanings. On the one hand it’s the physical force we feel ourselves – giving us the power to act on our intentions and achieve our goals. But energy is also something else – it’s the force we absorb from the environment around us, and in turn ourselves project our into our environment and to others. We need physical energy to get out of bed and go about our day, but we also rely on positive energy to motivate us to get going and to carry on. All too often we focus our attentions on our physical self – what we eat, what we wear, what activities we do. But as important as it is to stay physically healthy, it’s just as essential to care for our emotional health. And a big part of that is surrounding ourselves in positive energy – spending time with people who lift us up and inspire us, who make us want to be better people, and surrounding ourselves in a positive environment, being in clean and happy places that also have the power to lift us up and inspire us. To help you care for your emotional self, over the next five weeks Kate Phillips from Daring & Mighty will be sharing some suggestions for keeping your energy and mood positive over the coming months. So you’ll feel inspired, energised and ready to tackle your goals. Quantum physicists have proven that the physical world is made up of nothing but information contained in energy vibrating at different frequencies. We all have our own energy fields, and these come into contact with and affect everyone else’s energy field. Have you ever walked into a room or place and immediately sensed the energy? It could be an energy of stress or tension (‘you could cut the atmosphere with a knife’), or an energy of peace and tranquility. Whatever environment we’re in, our own energy field melds with the energy of our surroundings and we share in that energy. Autumn is here, and with it comes shorter days and chillier nights. As we begin to spend more time indoors with our doors and windows sealed tight against the world, it’s a good time to restore the balance in your home, and release any negative energy that might have accumulated in it. Bringing more light into your home by tying back curtains or lighting candles. Removing things that may accumulate in corners and contribute to a stagnant energy. Putting anything that you don’t like or feel negative about away in a cupboard or drawer. In making way for a clearer energy, you enable your own personal energy to become more vital and clear as you share in the energy of your space. Beyond the physical cleaning of your home, you can also change the mood and lighten and brighten the atmosphere energetically as well. Look brighter – it will be lighter and cleaner. Sound clearer – it will be less muffled and dull than a room with stagnant energy. Smell fresher – the air will be clearer and easier to breathe. Feel lighter – it will seem less heavy and oppressive than a negatively-charged room. Get a chiming clock – it will clear the air for you every hour on the hour. Spray the room with scented water from a plant mister. Open all the windows and doors for a few minutes. Hang a prism (faceted crystal) in a window to fill the room with light. On a sunny day, clean your windows with energy and invite good things in. Along with restoring balance to your home, the autumn equinox is a great time to make a list of the achievements and experiences you have had or felt over the past few seasons. It’s a good way of restoring gratitude to your life as you take stock of what you have been doing and how you have been responding to life over the last few months and years. 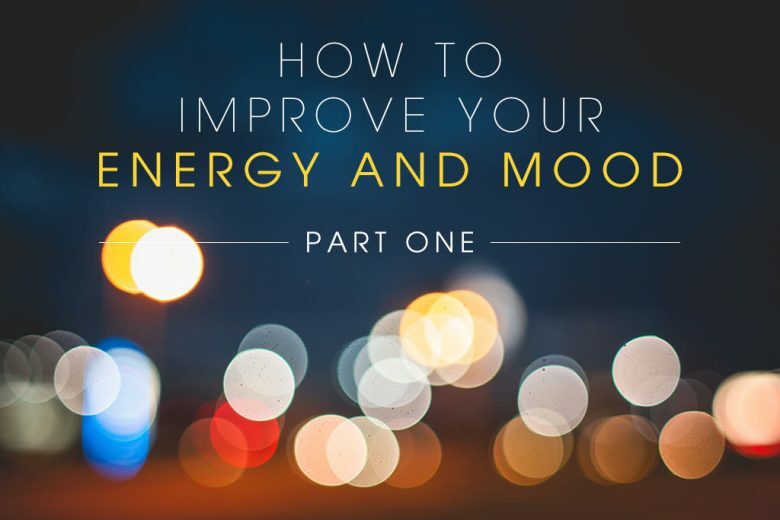 This sort of energetic audit will allow you to be in greater resonance with your desires as you will not be hindered by negative energy in your environment. So why not set the intention to embrace the beautiful new season and all it has to offer? And uplift the vibration of your surroundings as you welcome in autumn.